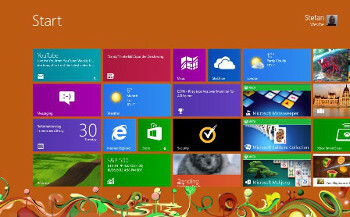 Two new apps released for the Window 8 environment. 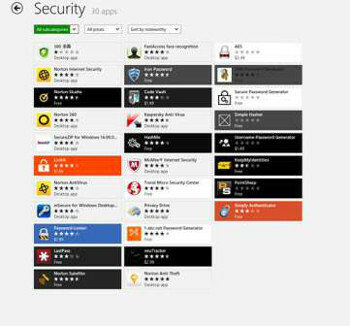 Windows 8 User Interface showing Norton Studio appNorton has confirmed that its consumer security products Norton 360, Norton Internet Security, and Norton AntiVirus are fully compatible with Microsoft’s new Windows 8 operating system. The company claimed that its latest releases have been optimised to make Windows 8 safer and faster compared with running Windows Defender on Windows 8. 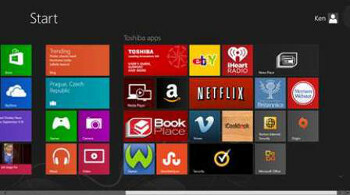 In addition Norton has also released two new apps for the Windows 8 environment, available now on the Windows Store.